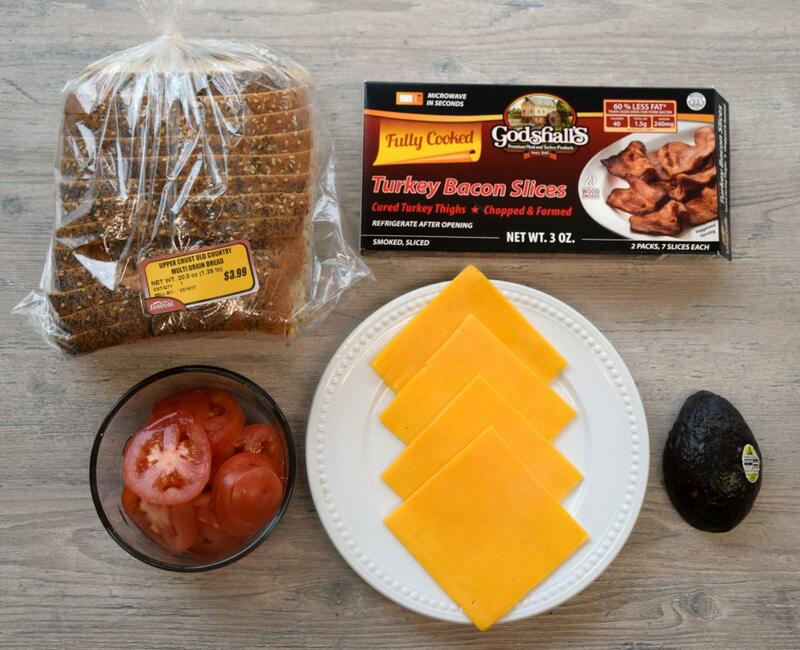 It’s always a good time for grilled cheese, right? 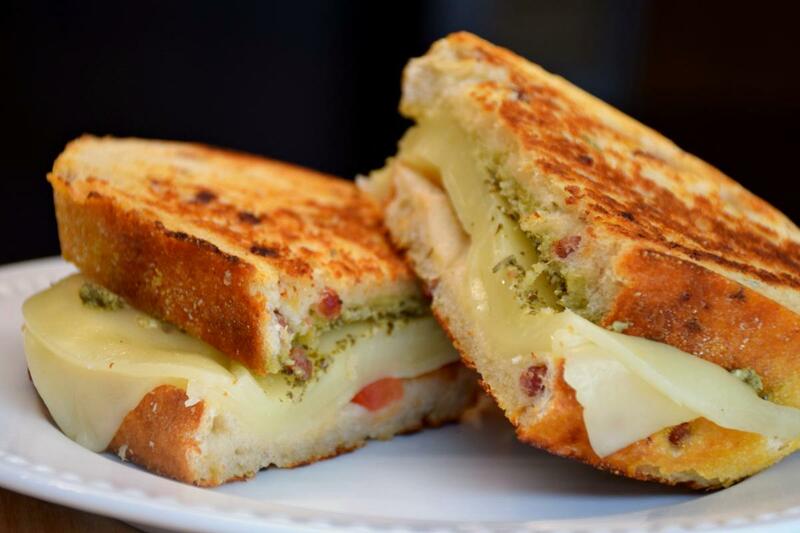 We’ve got a few twists on a classic favorite: Pesto Grilled Cheese and Bacon Avocado Grilled Cheese, just to name two. Heat nonstick skillet or griddle over medium high heat. Butter one 1 side of each slice of bread. Place four slices of bread, butter-side-down, in skillet or griddle. 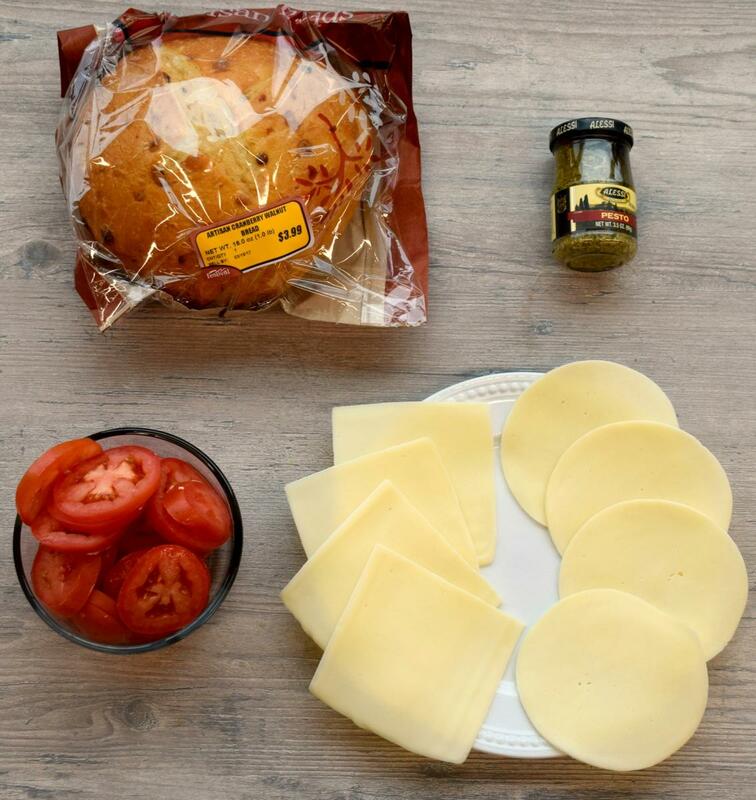 Layer with pesto, cheese and tomato. Top with remaining read, butter-side-up. Carefully flip sandwich, reduce heat to medium and cook a few more minutes, or until both sides of the sandwich are golden brown. Butter one 1 side of each slice of bread. Place two slices of bread, butter-side-down, in skillet or griddle. 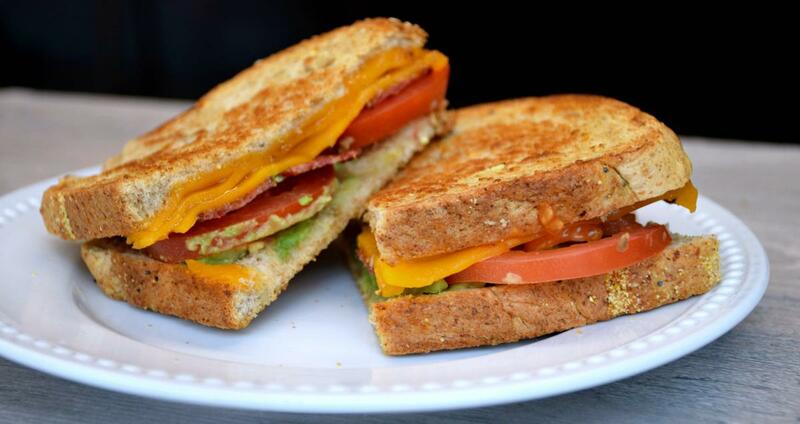 Layer with cheddar, bacon, avocado and tomato. Top with remaining slices of buttered bread, butter-side-up. Cook until bottom slice is golden brown and cheese starts to melt, about 4 minutes.